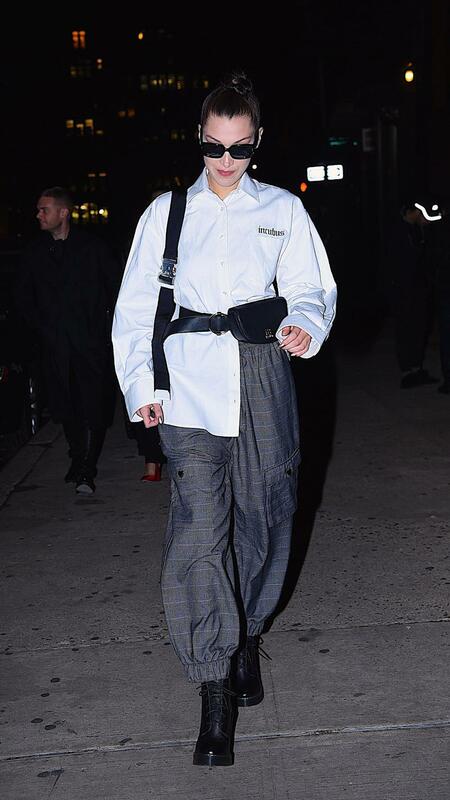 The model stepped out in New York City on Wednesday pairing an oversized collared Incubus shirt with baggy gray plaid pants,combat boots and everyone’s favorite accessory:a fanny pack. 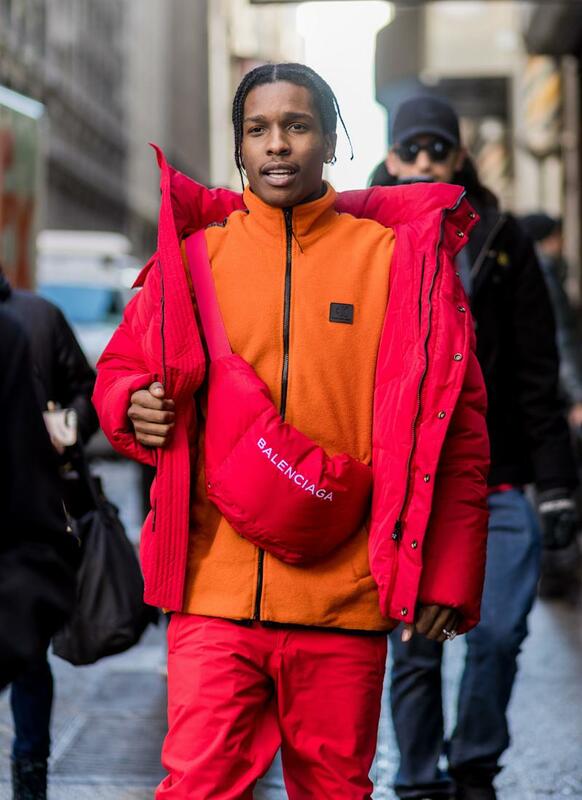 But unlike other celebs, who seemingly take pride in wearing their fanny packsthe wrong way by slinging it over their shoulder, Hadid actually wore her fanny pack the right way, belting it around her waist. But if there’s one thing we can be grateful for, it’s that the horrifying “Dad Bod” fanny packshaven’t really caught on.